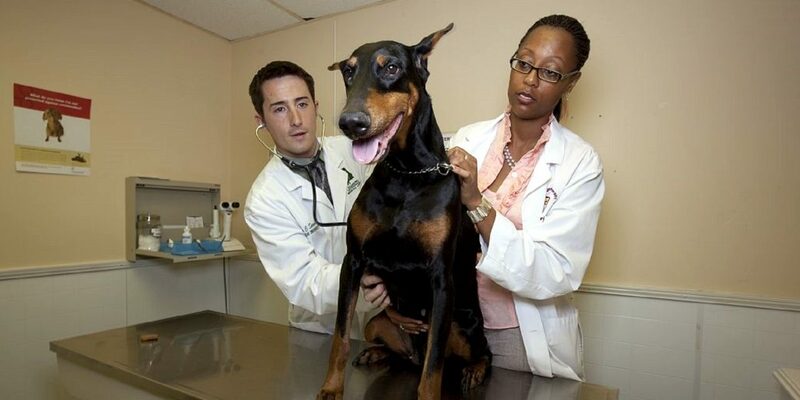 Finding a good veterinarian for your pet is just as important as finding a good doctor for yourself. Below are some tips on finding a vet who is as compassionate about your pet as you are. Ask other pet owners you know and trust for their vet recommendations. Make an appointment to visit the facility and meet the veterinarians and staff before taking your pet in for the first appointment. Choose a doctor with a personality you are comfortable with. If you have exotic pets, ensure that the vet and staff are experienced with the type of pet you have. Ask if the veterinarians on staff belong to any professional organizations or are affiliated with local humane societies or shelters. Visit the animal care sections where pets stay overnight due to surgery or illness. A good facility will keep this area clean, odor-free, temperature controlled and comfortable at all times. Ask if you are allowed to be with your pet during exams or euthanasia procedures. Find out if the facility offers emergency services or if they refer patients to other facilities after hours. Ask about payment policies. You will want to be familiar with payment options before the first vet visit.